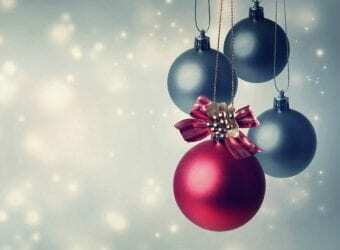 I love nothing more than decorating our home during the seasons of the year. This is even more true during the winter months when we end up spending a lot of time inside the home as temperatures fall outside. Sometimes it's just a matter of mixing pieces taken from other rooms of the house and at other times we are adding a completely new design. No matter how you decorate, there is something here for every style of home and in colors that will match whatever you come up with. 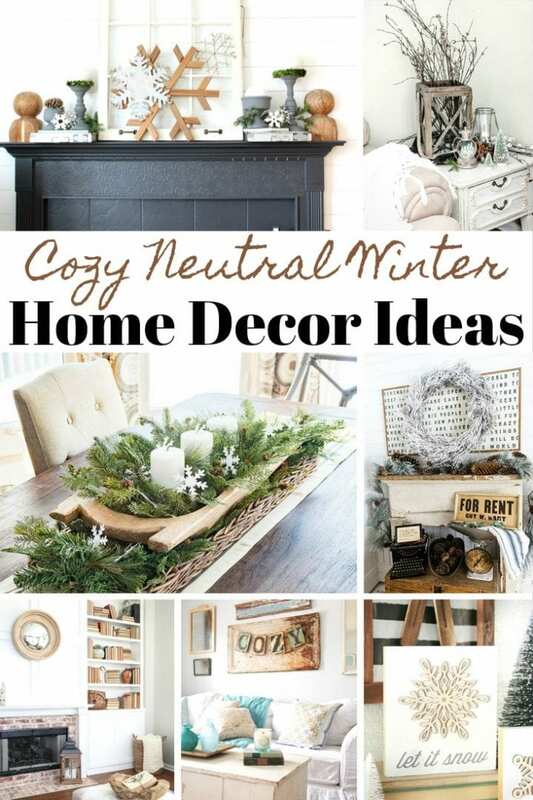 We hope that you love these Cozy Neutral Winter Home Decor Ideas. Check out all of these gorgeous room makeovers and tell us which one you like the best. Which one is closest to your decor style and which ones you would love to emulate. No matter what you choose, you will definitely find a room that fits your style. 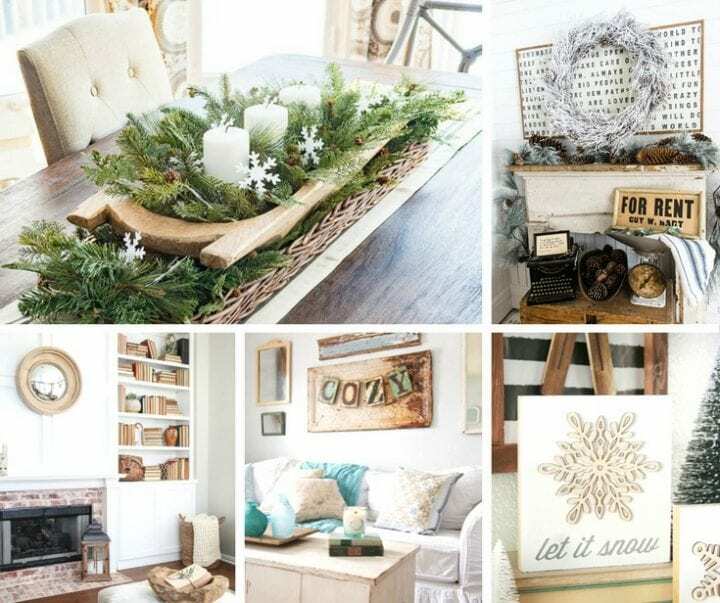 We hope that these Cozy Neutral Winter Home Decor Ideas inspired you!